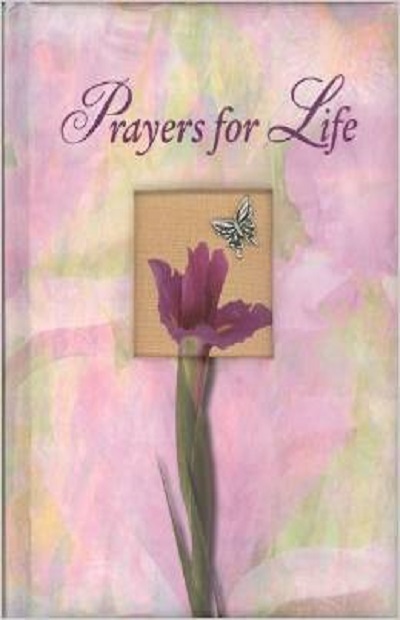 A Woman's Daily Prayer Book is a devotional guide that contains 366 inspirational prayers one for each day of the year related to topics that are important to women. 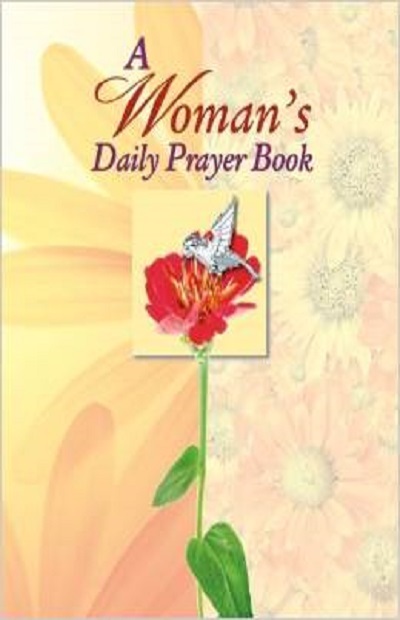 A Woman's Daily Prayer Book is conveniently sized for easy portability. It is ideal for on-the-go women who want to take advantage of free moments during their day.